Last year, Nick Massoud was a Spizzwink. 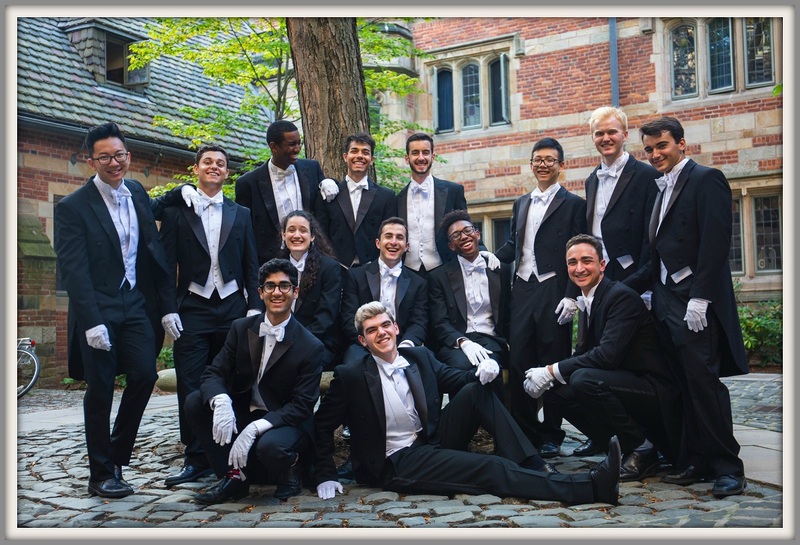 Singing with Yale University’s elite 13-member a cappella group, he performed in Europe, China, New Zealand, Indonesia, Hawaii, Iowa — and before a sold-out, hometown audience at Westport’s Seabury Center. What could Nick possibly do for an encore? 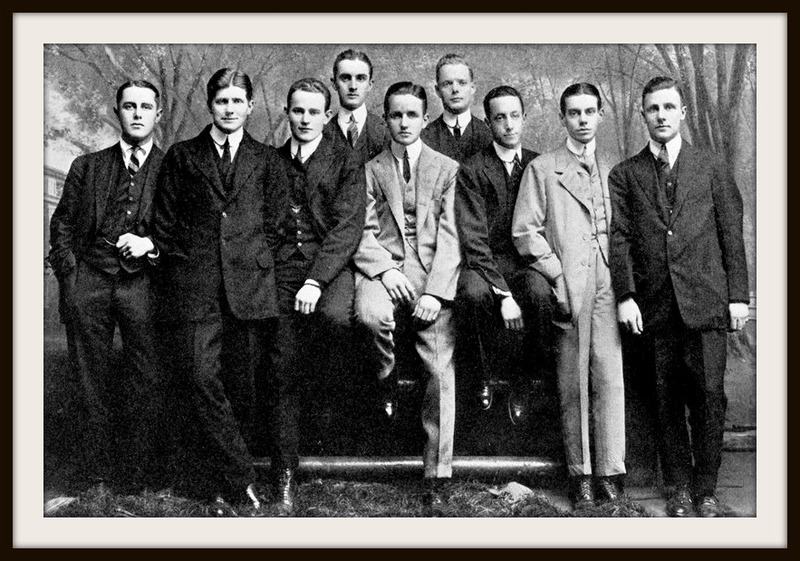 Back in his Staples High School days, when he was looking at colleges, Nick heard the Whiffenpoofs sing. They were a major reason he decided to apply to Yale — and, once accepted, to attend. Self-described as “the world’s oldest and best-known collegiate a cappella group” — which is probably true — the Whiffs are 14 seniors who leave school for a year. They travel the world, singing for alumni clubs, schools and organizations, and in public concerts. Cole Porter was a Whiff. So was Connecticut Senator Prescott Bush, father of one US president and grandfather of another. Obviously, you don’t just sign up and join. The audition process is rigorous. 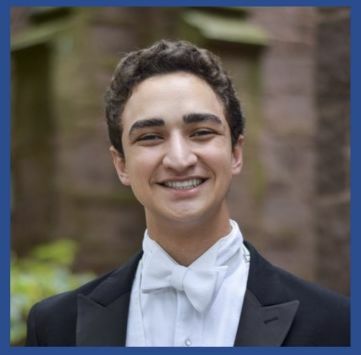 Last spring, Nick auditioned with a solo rendition of “Mona Lisa.” Then he sang a Whiff standard — “Shall I, Wasting in Despair?” — to see how well his baritone blended with other voices. Then came another hour-long interview — because Nick was auditioning not only as a singer, but for the role of business manager. He’d done that with the Spizzwinks, so he already had experience organizing a world tour. The Whiffs loved Nick’s voice, and his business plan. They liked his responses too to questions about how he’d deal with the media. This is a big moment in the group’s 110-year history: For the first time ever, there is a female Whiff. Nick has mapped out an arduous schedule for the Whiffs. Four major tours take them to 15 countries, on 6 continents. The 2019 Whiffenpoofs. Nick Massoud is kneeling, on the right. Right now, they’re in the midst of winter performances. They’re booked in Denver, Dallas, San Diego, Los Angeles, San Francisco — and Westport. The local performance is set for Saturday, February 2 (5 p.m., Christ & Holy Trinity Church). On February 14, Nick brings his group back to town again. They’ll perform at Staples — his alma mater — for his former teacher Luke Rosenberg’s choirs and choruses. Staples Players will be there too — Nick was a noted actor, back in the day — and English teacher Brian Tippy may bring his classes. After all, he’s a former Whiff. So is State Representative Jonathan Steinberg. Who knew? When they’re not singing, the Whiffenpoofs enjoy local attractions. 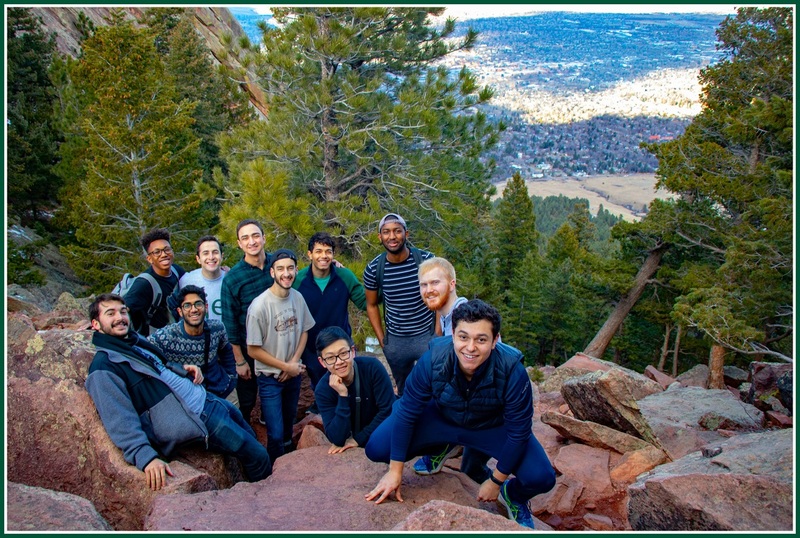 In Boulder, they went hiking. Nick Massoud is 5th from left. As Steinberg, Tippy and Prescott Bush prove, there is life after Whiffenpoofs. So what will Nick do, when he returns as a senior next fall? He’s a global affairs major. He interned last summer with Boston Consulting Group. They’ve already offered him a job in New York, after he graduates.